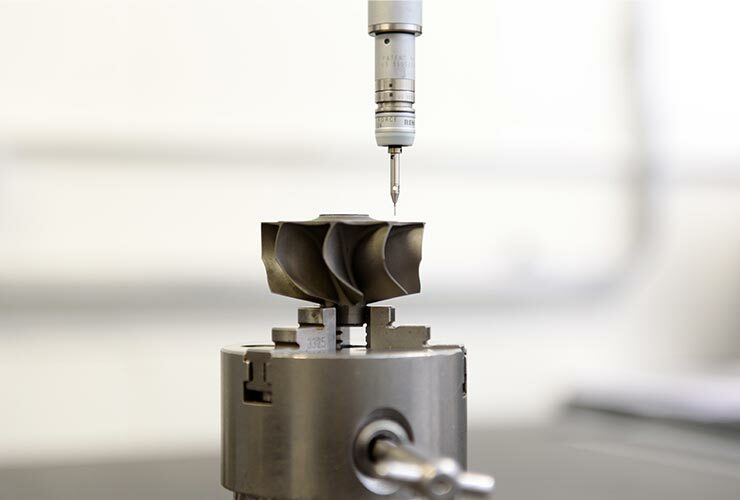 We offer a range of medium to high volume precision machining solutions at our manufacturing site in Waterford (Ireland). From custom builds to high-volume capacity, Schivo promises world-class contract manufacturing. We deliver on our promise by focusing on quality and on-time delivery. We work with you as a partner rather than in a customer-supplier way. 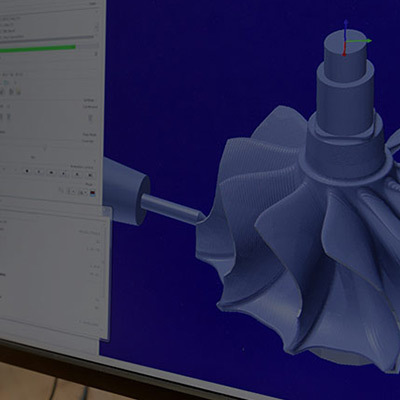 In particular, where we have worked on product design and development for you, it makes sense from a cost point of view to take advantage of our vertically integrated manufacturing capabilities. Contact Our Team Today To Discuss Your Manufacturing Needs. 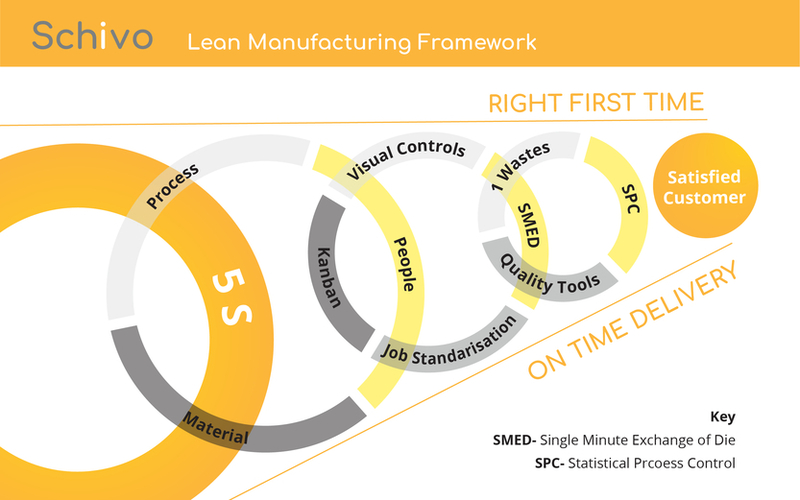 At Schivo, we embrace the Lean philosophy and have implemented Lean tools and techniques at all levels of the business. The advantage for our clients is that we work in a culture that champions continuous improvement, employee empowerment and of course waste minimisation. The pilot phase is one of the most important phases in the development process. With the pilot phase being one of the most important phases in the development process. 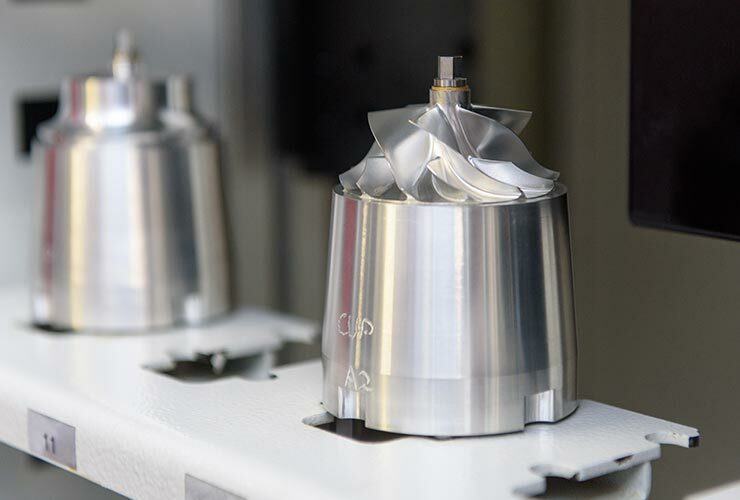 By performing early-run pilot manufacturing builds, we have the opportunity to critically investigate both the design and manufacturing processes. This allows us to make iterative improvements before it becomes too cumbersome and costly. In our dedicated assembly areas, we offer full turnkey product assembly system integration for the assembly floor or cleanroom. This includes system build for precision-manufactured, fabricated and purchased materials. We create and implement operating procedures, test sub-assemblies and test for electromechanical system integration. Whether you want to enhance your manufacturing capacity for new or next-generation products, free up resources for higher value-add activities and lower overall product costs, you will find that Schivo’s manufacturing transfer programme offers cost-effective, flexible solutions for moving or duplicating your component or product manufacturing operations. 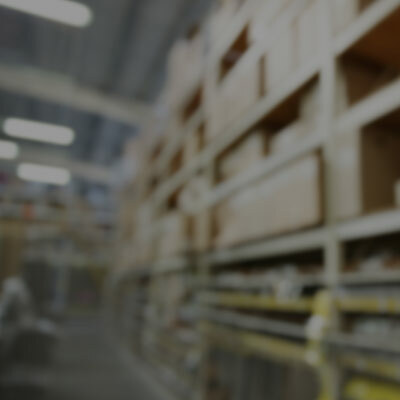 Partnering with Schivo to manage and conduct your manufacturing operations will assist you in improving margins and limiting supply-chain risk. Once your transfer is complete, you can rely on Schivo’s expertise to optimise process flow, thereby delivering ongoing supply chain benefits.